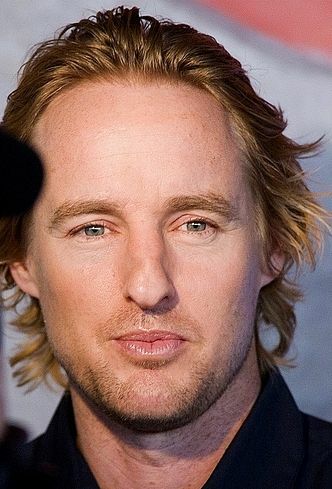 Owen Cunningham Wilson (born November 18, 1968) is an American actor, producer and screenwriter. 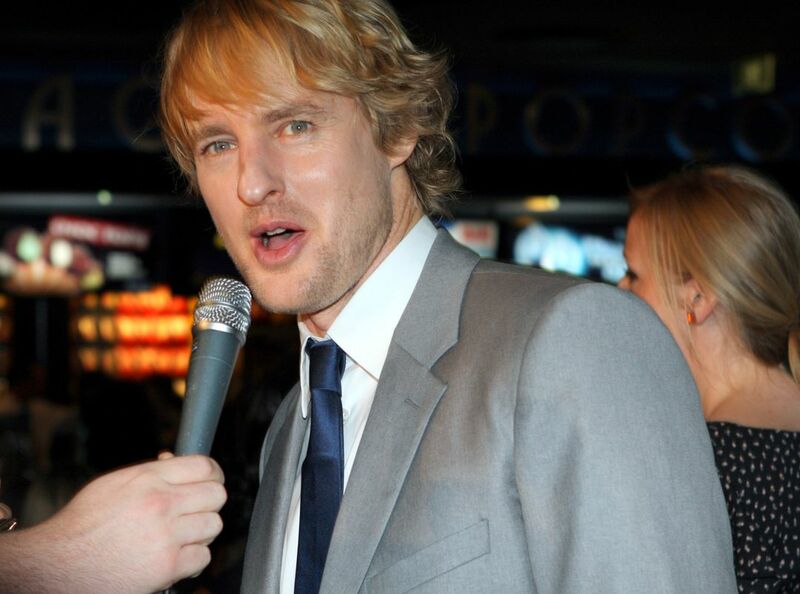 He has had a long association with filmmaker Wes Anderson, with whom he shared writing and acting credits for Bottle Rocket (1996) and The Royal Tenenbaums (2001), the latter of which earned him a nomination for the Academy Award for Best Original Screenplay. His older brother Andrew and younger brother Luke are also actors, with whom he has collaborated a number of times. 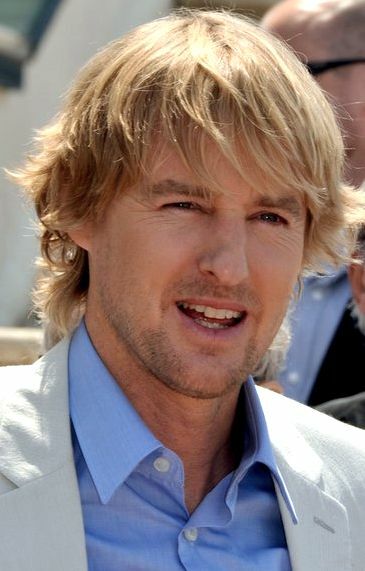 He starred with Ben Stiller in numerous films, and is known for his roles in Frat Pack comedies and as well as voicing Lightning McQueen in the Cars franchise. Read more on Wikipedia.